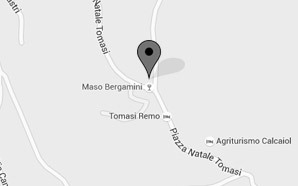 Welcome to Maso Bergamini. Our estate and vineyards are located upon the hills north of Trento, amongst rolling terraces that are planted with our vines, gently sloping down to the town in the valley. 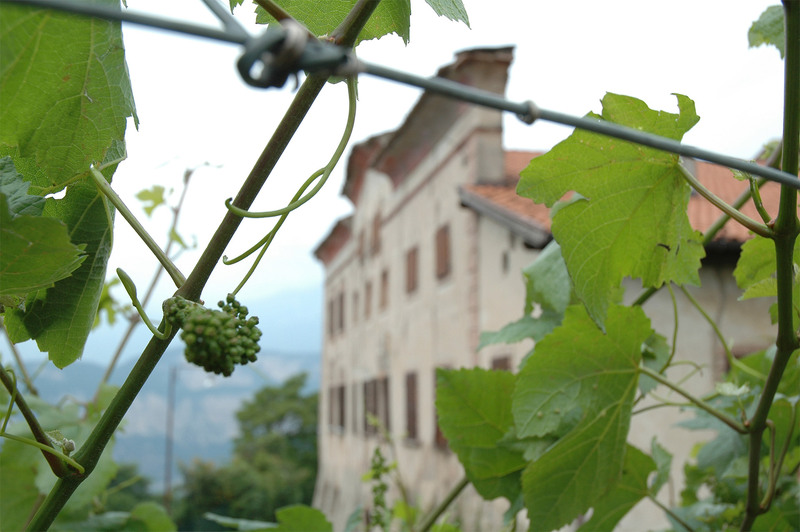 Our estate-grown grapes are vinified by the owner of our winery, oenologist Remo Tomasi. Within our 17th century villa (Maso) the large hall has been lovingly restored into a fine restaurant, decorated with elegant rural furnishing from the region. Mrs. Tomasi invites our guests to sample her exquisite dishes, based on traditional regional Trentino recipes, selected especially to complement our unique range of wines.